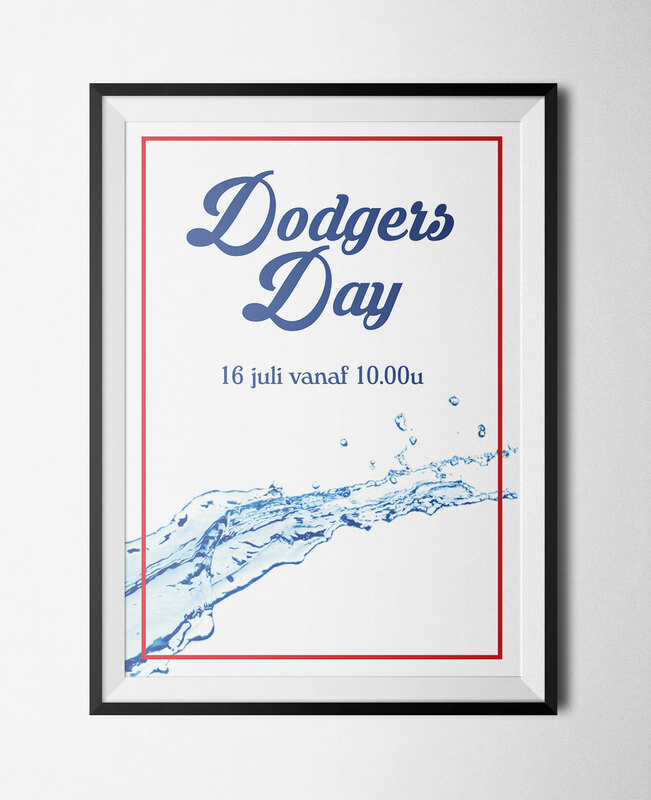 For my softball club I designed a poster. We did not yet know what we would do that day. So I had to make a poster without anything to tell, only the date. To make it look interesting I made an minimalistic poster, with a splash of water. Because we did know we wanted to do something with water games.